Elite 100% Remy Human Hair Extension brings you superior hair quality to your hands. With about 2 meters of lustrious hair Elite Extension brings you the versitality to be clipped in, weaved in, anything as you please. 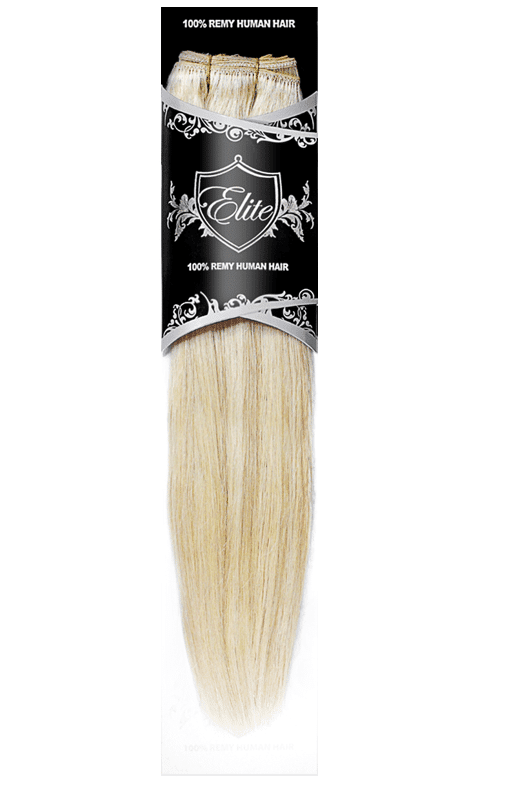 Elite 100% Human Hair Extension brings you superior hair quality to your hands. With about 2 meters of lustrious 18″ hair, Elite Extension brings you the versitality to be clipped in, weaved in, or anything as you please.